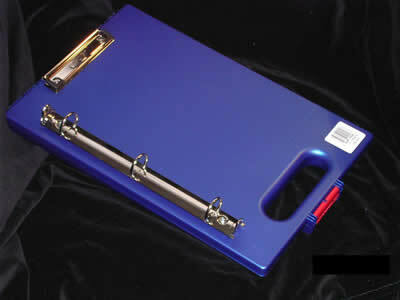 A sturdy report holder with a compartment that holds several reports, report covers, business cards and any other small important items you may need. We respect your privacy and only use the information provided to fulfill your orders or to contact you. Your private information is never shared with anyone.